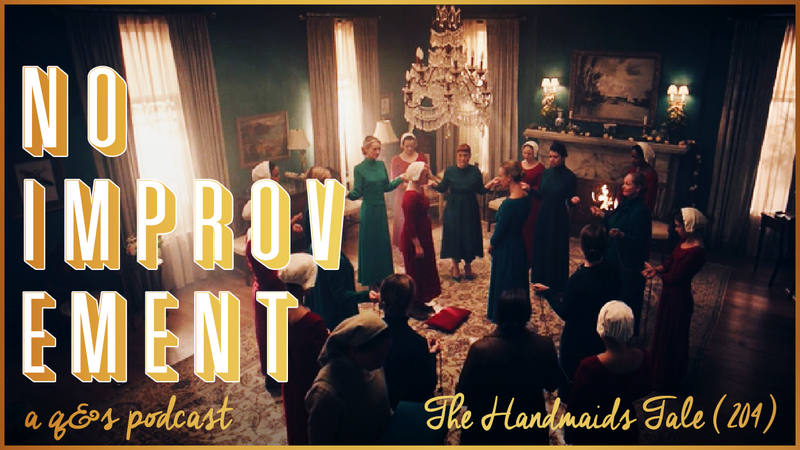 In the 60th episode of No Improvement, we watch and discuss the fourth episode of Hulu's The Handmaid's Tale, season 2. 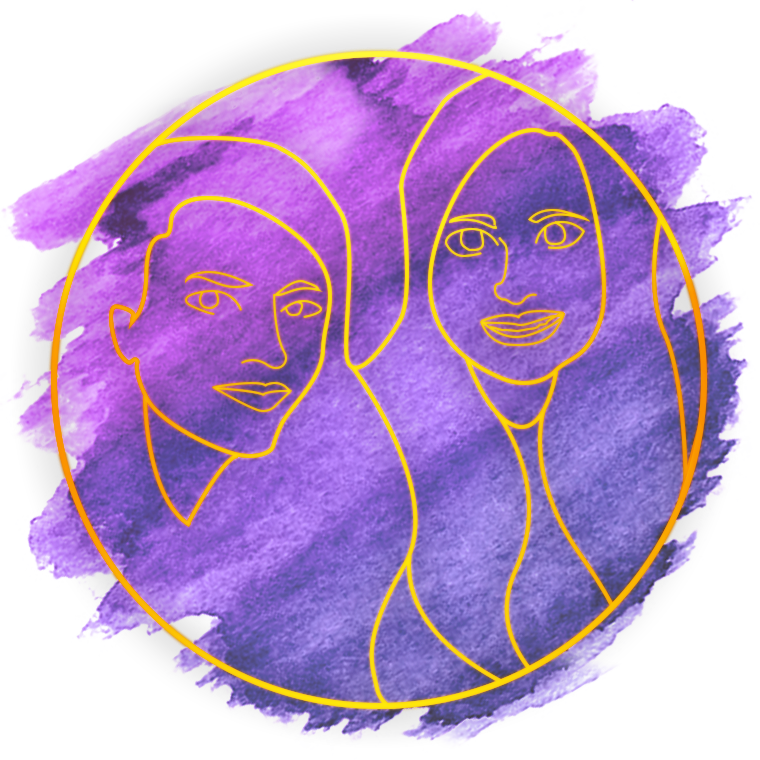 Listen to us discuss season 1 or the All in Good Storytime podcast discuss the book at these links! Next week, we will be watching and talking about the fifth episode of Hulu's The Handmaid's Tale, season 2.